The Michigan Golf Show is Celebrating their 30th year Anniversary! The Michigan Golf Show is now BIGGER and BETTER than EVER! This show kicks off the golf season highlighting @ 400 exhibitors with great deals on every aspect of the golf game! Retailers! Resorts! Travel Destinations! 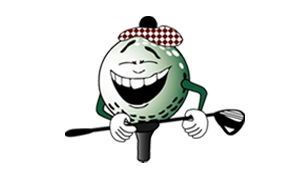 Great deals on Michigan Golf Courses! With a variety of "hands-on" activities will get you ready for this season.